The new feature — dubbed "3D Camera" at Huawei — comes at a critical juncture for the smartphone industry, which is facing cooling global demand as consumers find fewer reasons to upgrade to new phones. 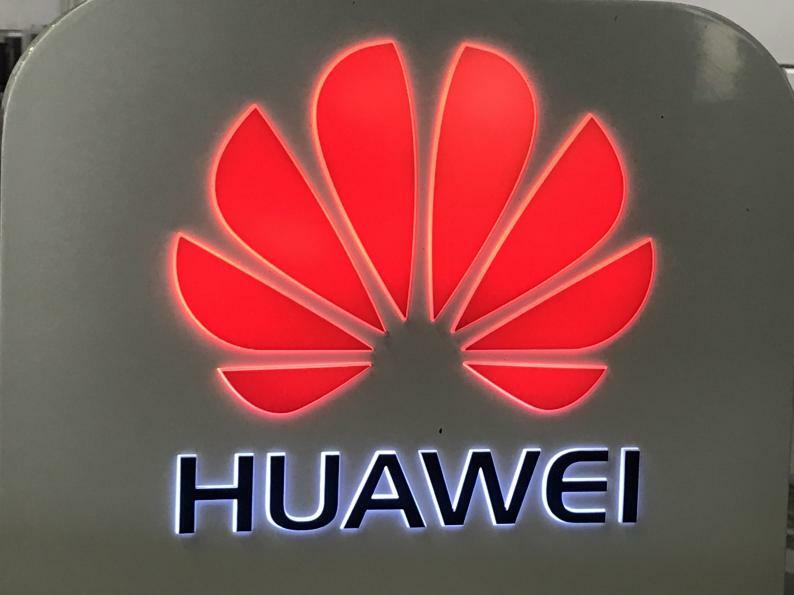 Huawei is aiming to boost sales and win market share from competitors such as Apple Inc. by offering users the ability to generate 3-D models of themselves and the environment in real-time, and share it with others. "This is technology that has never been seen before and, at the extreme, has the potential to change how we view the world," said Yusuke Toyoda, a sensors analyst at Fuji Chimera Research Inc. in Tokyo. Besides generating pictures that can be viewed from numerous angles, Huawei's new camera can create 3-D models of people and objects that can be used by augmented-reality apps, according to one of the people. The new camera will also let developers control apps and games in new ways, such as hand gestures, the person said, who added that some of the details may change as developers work with the technology. For Sony, the world leader in image sensors used in regular cameras, 3-D cameras could generate billions in additional revenue from the sale of its new components. The company accelerated the development of the technology after buying Brussels-based Softkinetic in 2015, combining the Belgian startup's time-of-flight technology with its own semiconductor manufacturing prowess to create 3-D chips small enough to fit inside smartphones. While Apple's FaceID facial-recognition feature is also powered by 3-D sensors, it relies on a different technology called Structured Light, which can measure depth at shorter distances. Sony's time-of-flight sensors can do so at longer distances. The Tokyo-based company last year showed off its own Xperia phone that lets users take 3-D pictures and models, but that technology was not powered by its new time-of-flight sensors, according to one person familiar with the matter.